We can get you whatever you need. Fact. But we have one rule. 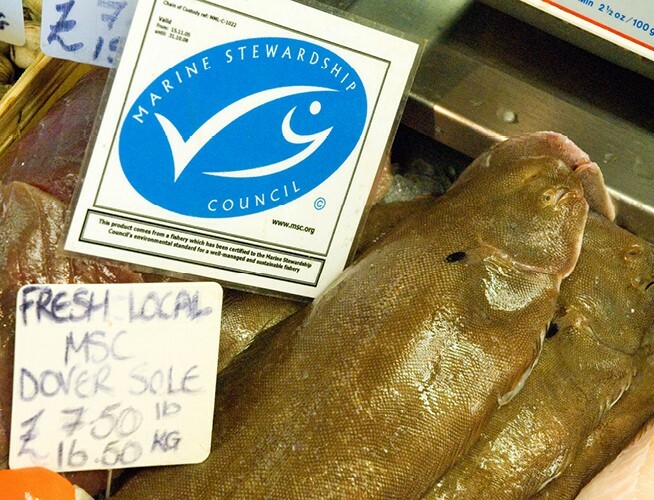 We never get fish from suppliers that don’t go about their business in the right way. 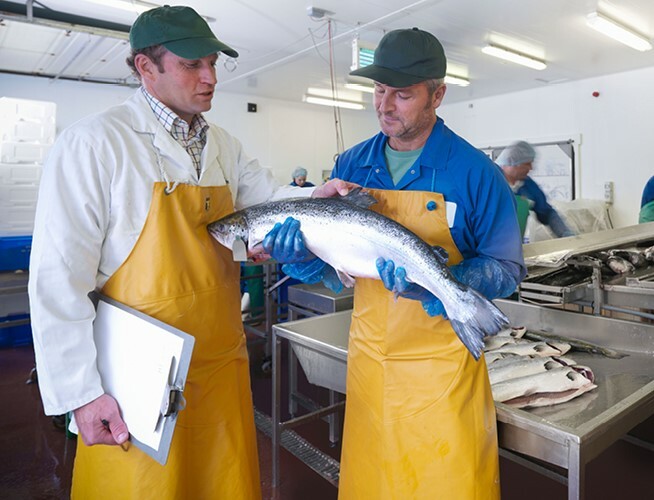 All our fish and seafood comes from well-managed fisheries, and is always responsibly sourced. That means everything. From the catch landed at your local port this morning, to the exotics, caught on the other side of the world. And this isn’t some fancy new bandwagon we’ve jumped on. Sustainable fishing is something we’ve been doing (and pushing others to do) for over 35 years. Local or global. We can get pretty much everything. But, we've got some tough rules that have to be met before we trade with anyone. Probably the most well-known sustainable fishing scheme. We’ve worked with them for years. 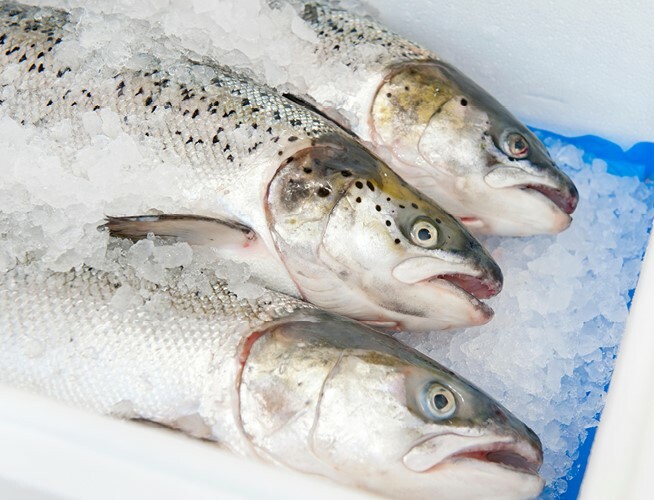 In fact we have the largest range of MSC fish and seafood in the country. See the complete range here. Get a sustainable menu and become part of the Fish2fork, Sustainable Restaurant Association and the Sustainable Fish Cities schemes. It’s not easy getting hold of good quality fish and seafood. For a start, most of it is caught in some of the most dangerous places on earth, so finding the right stuff that’s been caught in the proper way takes a bit of know-how and know-who. Getting this cracking responsibly sourced fish and seafood delivered to your kitchen safely and quickly is a challenge too tough for many. That’s why you need a proper, no-nonsense fishmonger like us. Our buyers have contacts across the UK and around the world, so whatever fresh and frozen fish you need, we can get our hands on it. 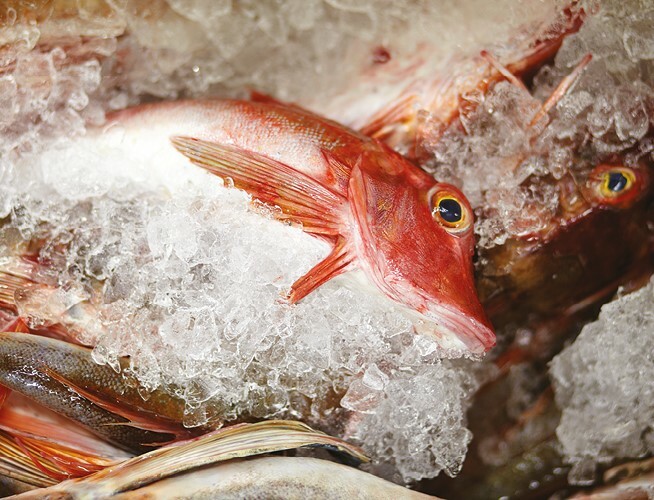 Choose fresh local fish, or give something a little more exotic a try. 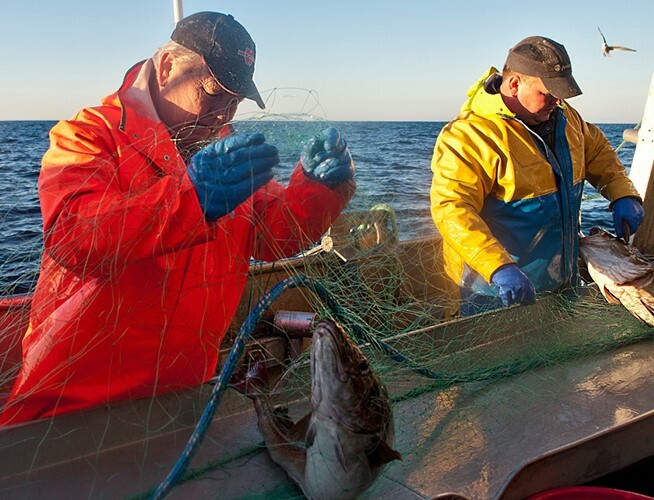 We bring the global fish market to you - but we are tough about who we work with. Fishing is a way of life, and we’ll only work with those who take responsible fishing practices as seriously as we do. Do you care about responsible sourcing as much as we do? Then try some sustainable alternatives on your fish menu. Do what you do best; create delicious fish and seafood recipes with underutilised species that are good for your budget too. Our Safely Sourced Seafood List makes sustainable menus simple. The Sustainable Restaurant Association, Fish 2 Fork and Sustainable Fish Cities schemes all recognise our work, and show customers that you have one of the most sustainable menus around. Why not take a look and join us?